The Japanese people enjoy tourism from an early age, and the business and art of caring for travelers has long been an integral part of the national life. Each milestone in the school career of young Japanese is traditionally an occasion for a trip by the entire class to some famous location of cultural interest. Among such milestones are graduation from one division to the next higher -for example, from elementary school to middle (junior high) school, middle school to high school, and high school to college. Thus, by the time Japanese complete their education -and education is universal in Japan, at least through middle school- they have seen a great deal of their own country through such excursions. There is hardly an adult Japanese who has not been, at least once, to Tokyo, the national capital; Kyoto, the center of ancient culture; or the Ise Grand Shrines, the heart of the Shinto religion. 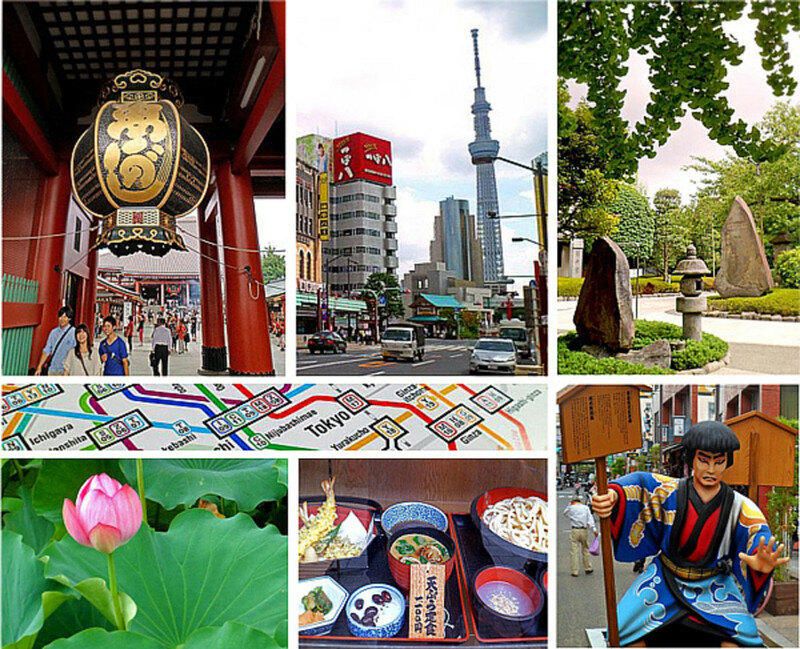 It is hardly surprising, therefore, that a taste for travel has become part of the Japanese national character. A huge tourism industry has developed since the Meiji Restoration that marked the end of feudalism and freed ordinary Japanese from the restrictions on travel beyond their own province. These restrictions had been imposed previously under the rule of the Tokugawa shoguns. The coming of the jet age in air travel widened the horizons of the Japanese traveler, just as it brought Japan within the reach of tourists from other countries who had formerly found it too costly and time-consuming to visit this remote island empire on the rim of Asia. Also, the new affluence of Japan, resulting from its rapid industrialization, made it possible for millions of Japanese of ordinary means to contemplate trips to other countries of Asia and even to distant places in Europe and the Americas. 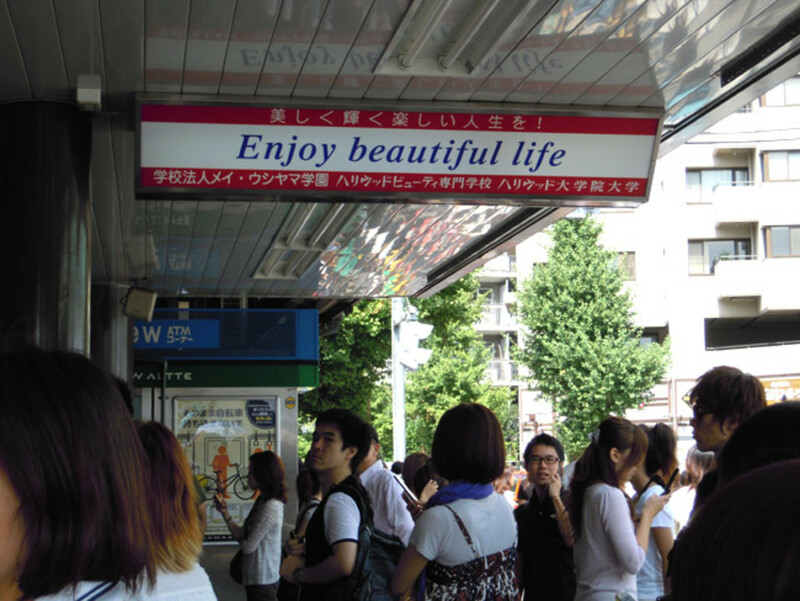 In an average year more Japanese go abroad than foreign visitors go to Japan. Also, the Japanese tend to spend more than people of other nationalities when traveling abroad, a fact that increases the serious "tourism gap" in foreign exchange. The Japanese government has made strenuous efforts to lure more foreign tourists to Japan in order to even the foreign-exchange accounts in this important category. 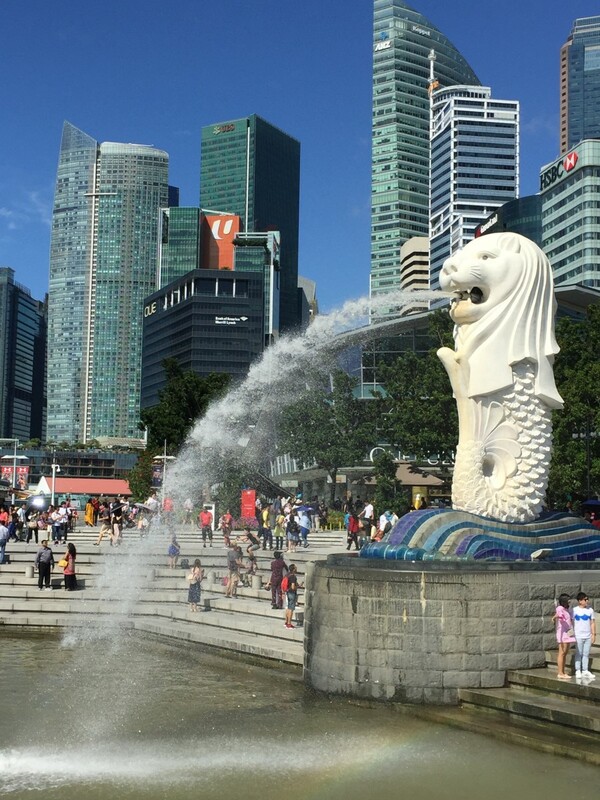 It was decided to embark upon a promotion campaign in other countries, extolling the attractions of Japan, rather than try to restore the exchange balance by restricting the number of Japanese going abroad. 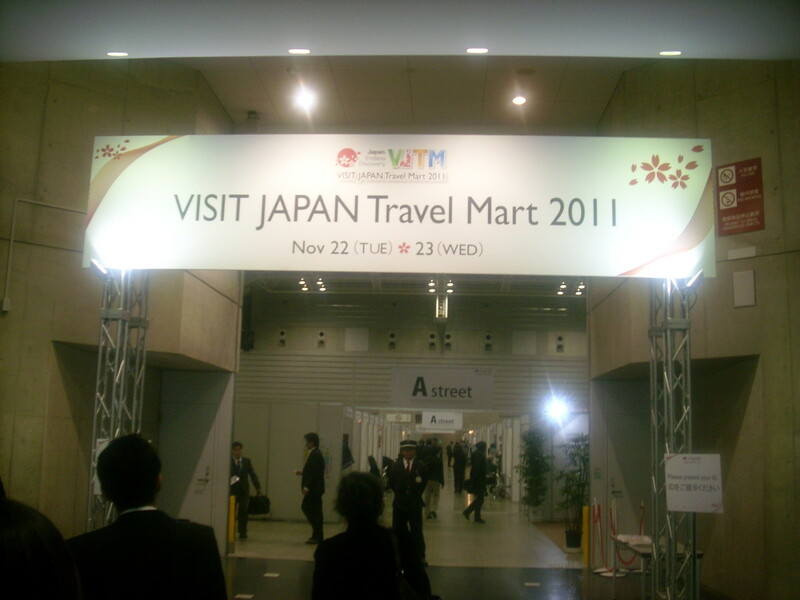 Government participation in the tourist industry is through the Japan National Tourist Organization, which represents Japanese interests in international contacts within the travel industry. The Japan Travel Bureau is the semiofficial travel agency to which many foreign visitors are directed for information on tourism in Japan. It has offices in the principal cities of many foreign countries. 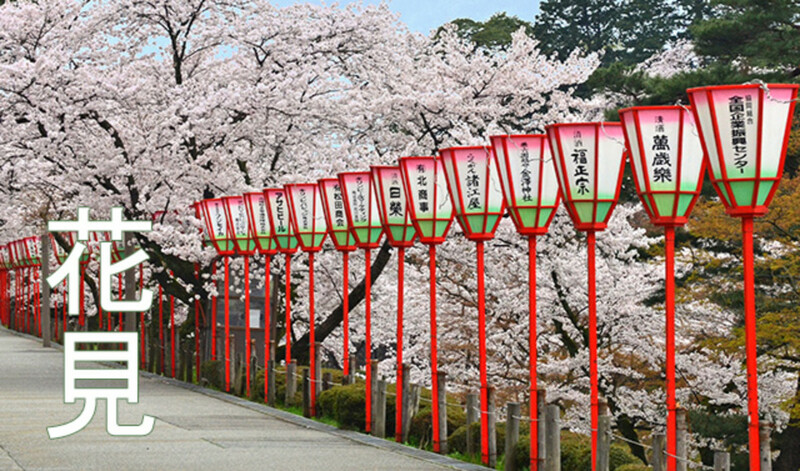 As might be expected from the popularity of group tours in Japan, the Japan Travel Bureau is especially adept at handling "package" itineraries in which the visitors travel and go sightseeing more or less together. The organization is somewhat less familiar with the needs of individual travelers or small families. No doubt for this reason a special effort is made to guide the lone individual, as well as the traveling family, into the group programs managed by the bureau instead of trying to arrange independent itineraries. It is difficult to make one's needs and desires known without at least a minimal knowledge of the Japanese language, since English and other foreign languages are understood slightly or not at all, except in the larger Western-style hotels, restaurants, and other places likely to be visited by tourists from abroad. And from the foreigner's point of view, the pronunciation of Japanese is not easily acquired from the usual phrase book. 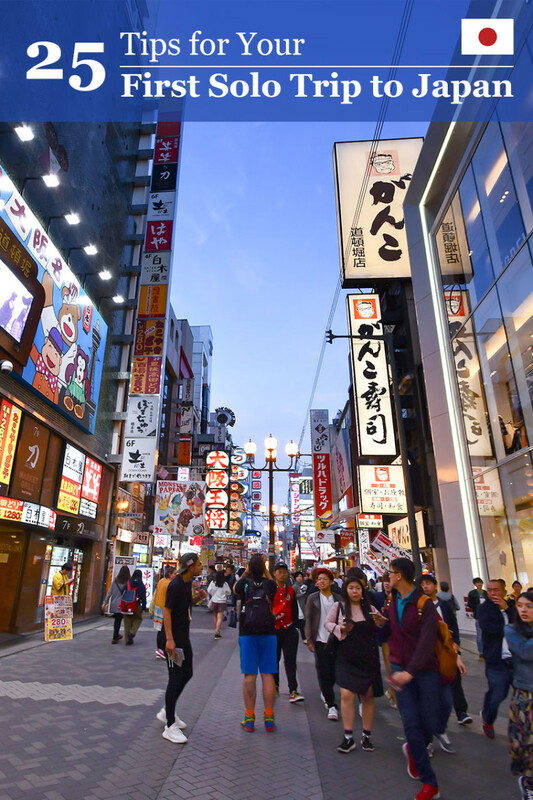 Most visitors who want to see as much as possible in a short time find it advisable to take advantage of prearranged tours, with guide service in their own languages, for travel outside of Tokyo. 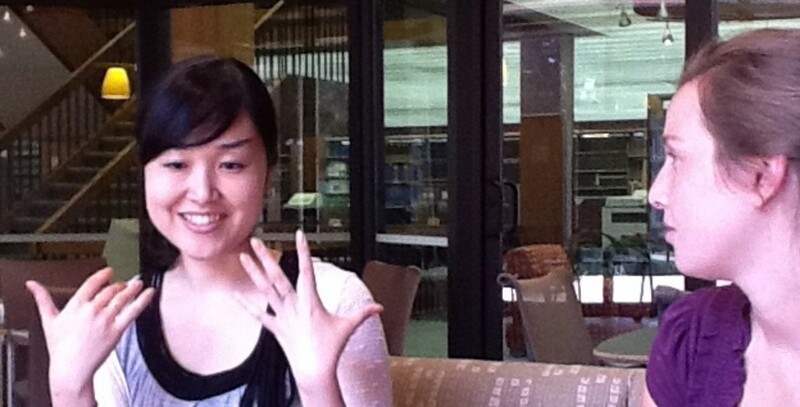 It is true that an English-speaking Japanese often appears as if by magic when a linguistic crisis occurs, but the national proficiency in English has been greatly exaggerated and should not be taken for granted. Pitfalls include getting on the wrong train -for instance, taking an express that does not stop at the station desired- and failure to grasp the essential point that Japanese often nod as if meaning "yes" when what they really mean is "no." Misunderstandings occur when the tourist says "I don't need a coat, do I?" and the English-speaking guide replies "Yes" -meaning "Yes, you do not need a coat," not "Yes, you do." Western travelers in Japan must resist the tendency of tour guides to steer them always to hotels patterned after those that they would use at home. 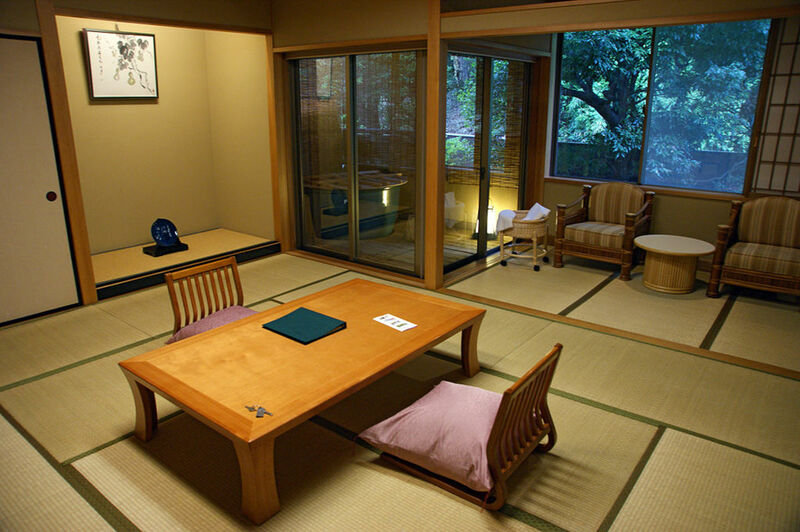 The experience of a stay in a ryokan, or Japanese inn, should not be missed. A good preparation for the experience is to read Oliver Statler's charming book Japanese Inn, which describes a real ryokan on the old Tokaido (Eastern Sea Road) route between Tokyo and the former imperial capital, Kyoto. The futon, or floor pallet spread on resilient tatami (rice straw matting), will be found to be as comfortable as any Western bed. Personal service is in a class by itself. The word "guest" takes on a new meaning when applied to the sojourner in a ryokan, whose every service is at the visitor's command. Most up-to-date ryokan now have central heating and are air-conditioned, and many even provide Western-style sanitary facilities for the comfort of the foreign guest. A Japanese inn accustomed to handling foreign tourists usually has at least one person on the staff with some grasp of English. The Shinkansen high-speed rail lines have trains running at speeds up to 143 miles (230 km) an hour. 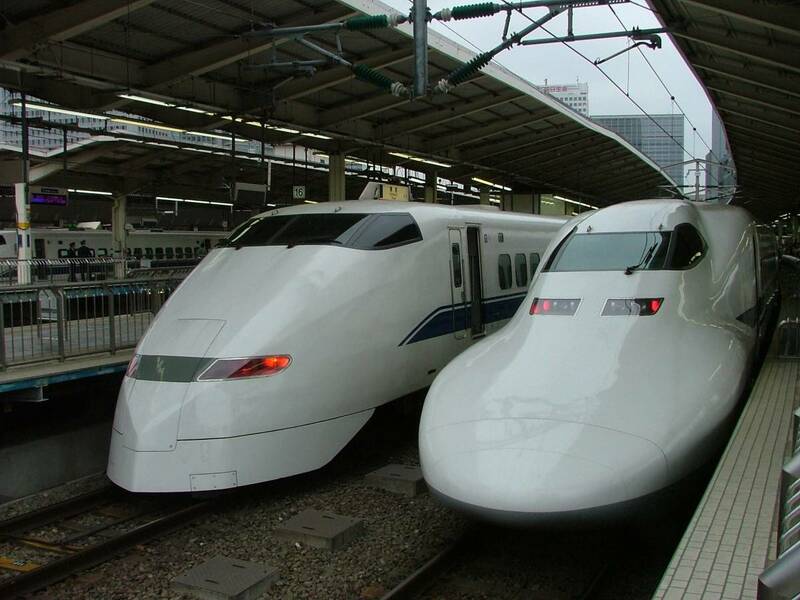 These "bullet trains" have much shortened the traveling time between Tokyo and the main tourist sites. Thus it is possible to travel from the capital, which is still the main aerial gateway to Japan, to Kyoto in two and a half hours by train. Some travelers in a hurry manage to see something of the famous Kyoto shrines, temples, and imperial palace gardens without missing a night in Tokyo: they leave on the "bullet train" after an early breakfast and are back for a late dinner. Business professionals with a conference in Osaka, the next stop after Kyoto on the high-speed line, also frequently make the round trip in a single day. One can visit the impressive Ise Grand Shrines, where the emperor, the prime minister, and other important personages regularly report notable events to the Sun Goddess, by leaving Tokyo at a reasonable hour in the morning, changing trains at Nagoya to a local line for Ise, and returning by 8 o'clock or so the same night. Hiroshima and the Inland Sea are also convenient from Tokyo by rail, which most travelers prefer to planes. For the air traveler, also, distances in Japan have contracted. Domestic air routes radiate from the major cities to destinations within taxi range of almost any well-known tourist objective on the four main islands of Honshu, Shikoku, Kyushu, and Hokkaido. A plane-train-ship combination is recommended by the Japan Travel Bureau for a comprehensive tour that includes Hokkaido (the land of the mysterious light-skinned Ainu), Tokyo, Kyoto, Nara (another ancient capital of great cultural interest), Osaka, Kobe, Hiroshima, and the scenic Inland Sea. Such a tour can be made in as short a time as two weeks, since the whole of Japan is only about the size of California. At almost any time of the year, somewhere in Japan, a traditional religious festival of some sort can be found going on, with classical dancing, theatricals, and competitions in ancient Japanese sports. For the winter traveler, Hokkaido is advertised as a site for skiing and other snow sports, with facilities ranked on a par with older resorts in Europe and America. 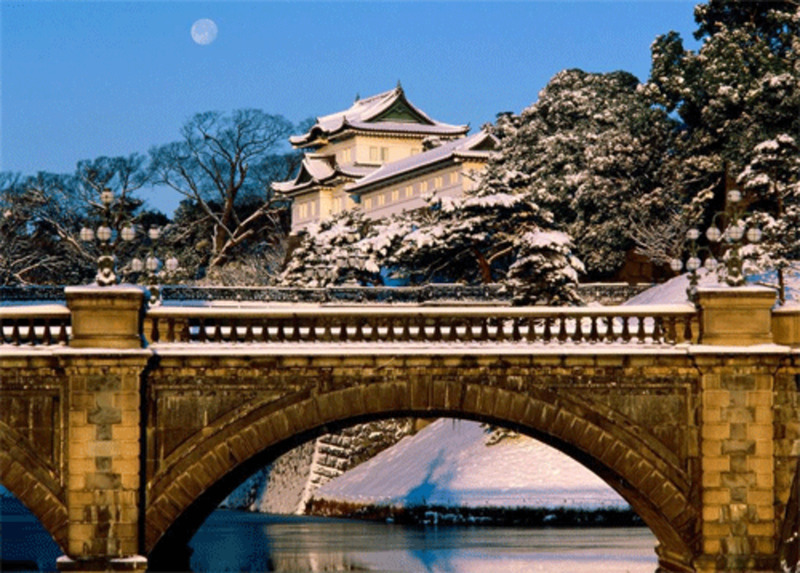 Sapporo, with a celebrated Snow Festival, is only about one hour from Tokyo by jet. Japan has more than two dozen national parks, which occupy areas all over the country and together take up more than 5% of Japanese territory. Parks of all types account for 15% of the land and territorial seas. 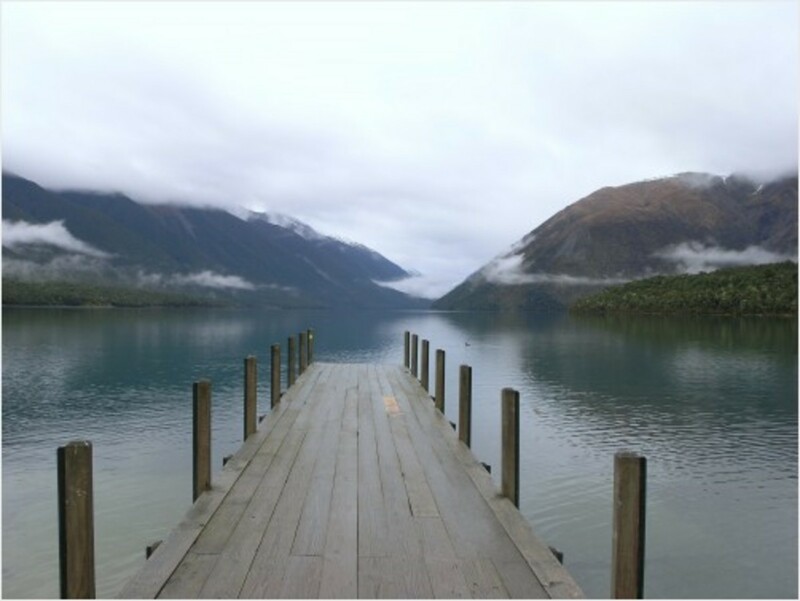 The national park system was established in 1934 in a concerted effort to protect the environment. Preserving areas of great national interest and beauty, it includes almost the entire Inland Sea as well as land of all types, with forests, wildlife, temples, and shrines. 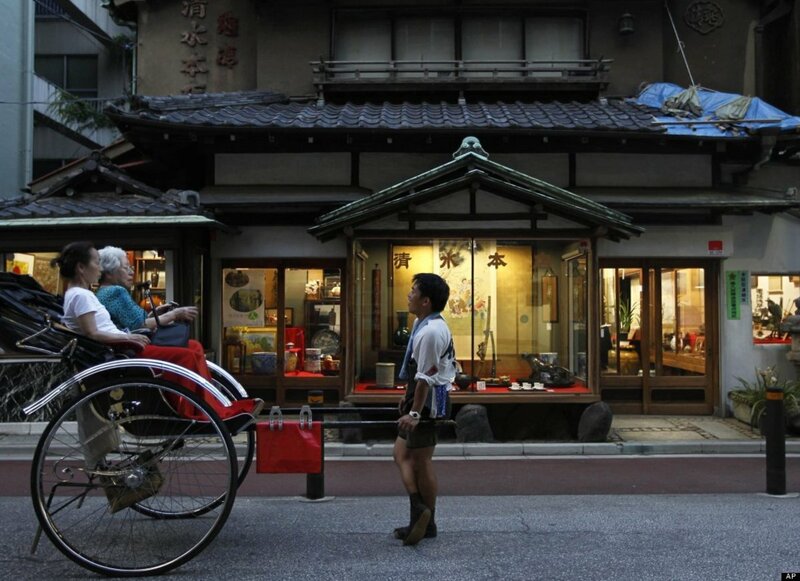 Staying in a ryokan, esp one with an onsen, is a must for visitors to Japan. Ryokans, other than the charm, tend to be more roomy too.